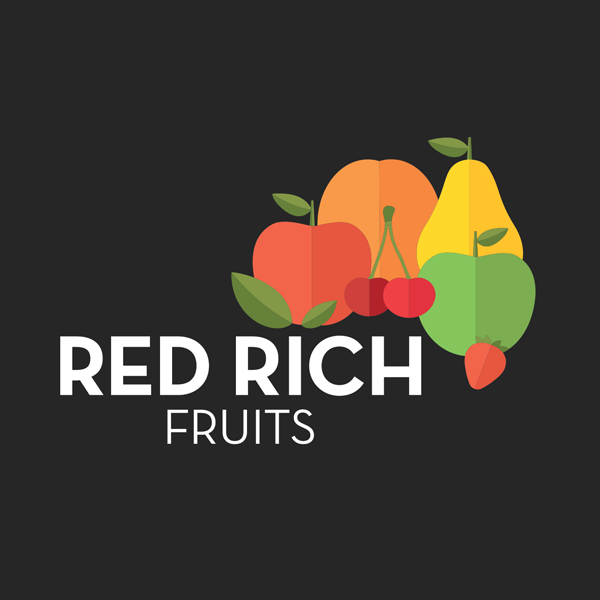 Since 1948, Red Rich Fruits has been a leading Australian grower, packer, marketer and exporter of superior quality fresh fruit, owned and operated by the Napoleone family. 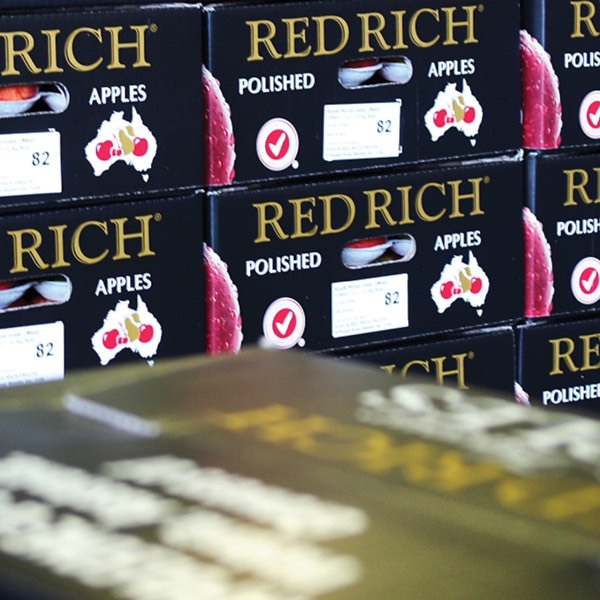 Vertically integrated, and with national distribution, Red Rich Fruits now comprises of orchards across Australia and market stands at Melbourne and Sydney Wholesale Markets as well as state-of-the-art fruit packing, ripening and cold storage facilities. 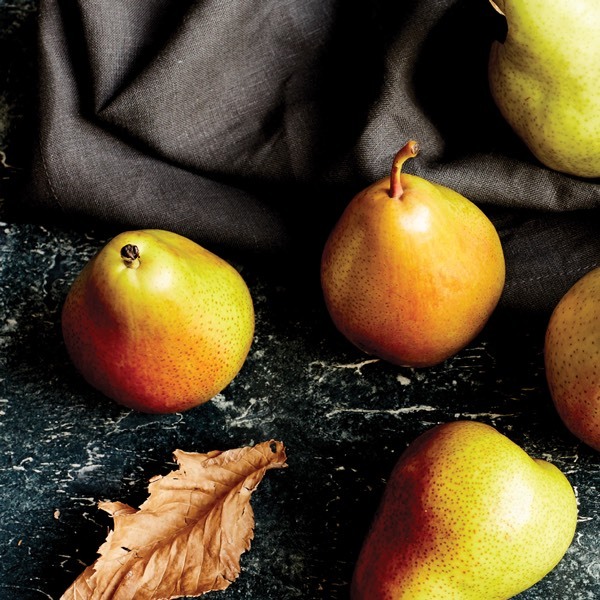 Our product range includes apples, pears, stonefruit, citrus, mangoes, and berries. 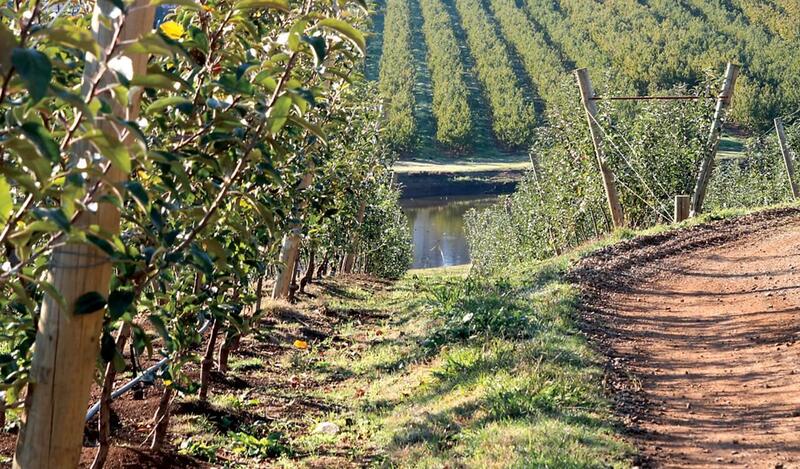 Our mission is to put the highest quality, fresh fruit on all plates in Australia and key export markets. Hover or click on the images below to see how we’ve grown. Michael ‘Mick’ Napoleone purchases the family’s first property in the Yarra Valley. 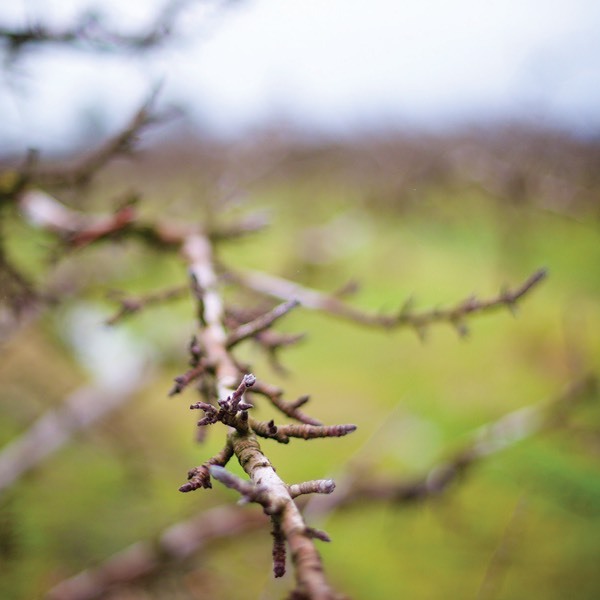 Apples are quickly planted, followed by Stonefruit (1955) and Pears (1960). Red Rich Fruits is incorporated. 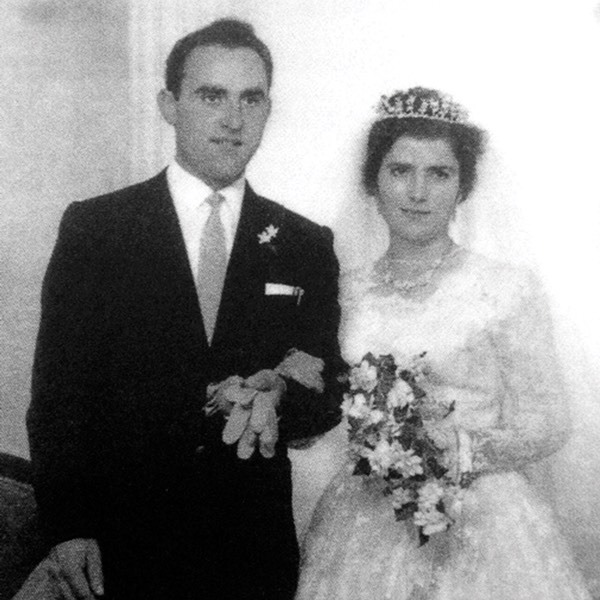 Mick marries Grace Mammoliti. Their daughter, Josephina ‘Josie’, is born the following year followed by sons, Joseph ‘Joe’, in 1961 and, Michael (jnr), in 1972. Controlled atmosphere storage facilities are installed at the Wandin site replacing the cork- clad cool rooms built in 1962. Red Rich Fruits begins supplying Safeway (now Woolworths). 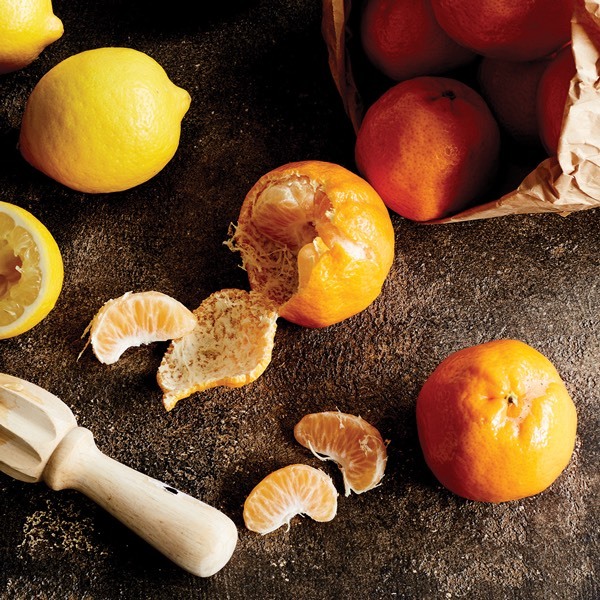 The first Red Rich Fruits Market Store opens in the Melbourne Wholesale Markets. The presence is expanded to Sydney Wholesale Markets in 2009. 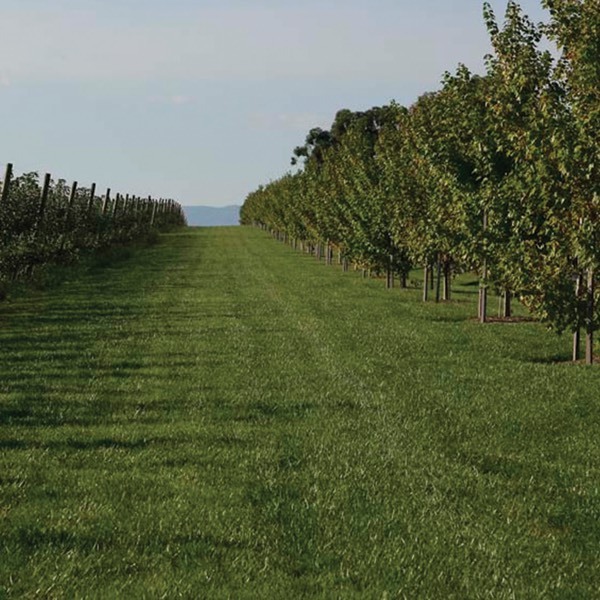 Red Rich Fruits’ Coldstream property is purchased and Punt Road Winery is established on the site in 1999. 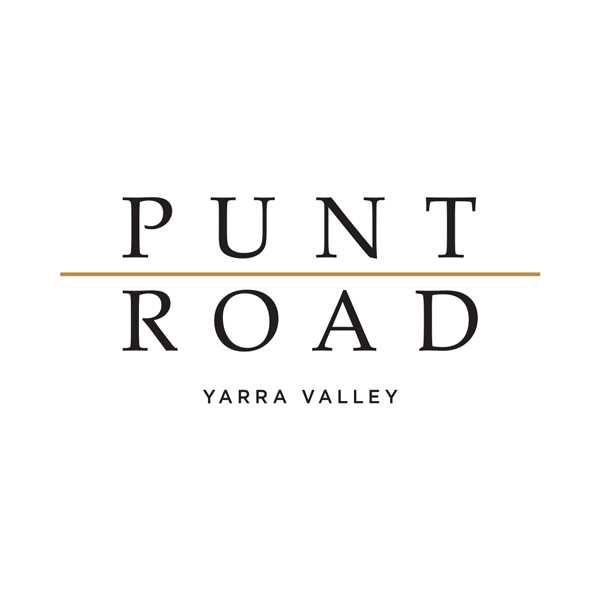 The award winning Punt Road Wines label is subsequently launched (2001) followed by Napoleone Cider (2008) and Beer (2014). Red Rich Fruits wins Woolworths ‘Supplier of The Year’ (VIC). Mick Napoleone passes away. Management of Red Rich Fruits hands to his sons, Joe and Michael (jnr). 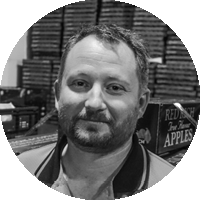 Matthew Palise joins Red Rich Fruits as Managing Director, quickly adding Citrus and Berries to Red Rich Fruits’ product range through vertical integration and establishing packing facilities in New South Wales. 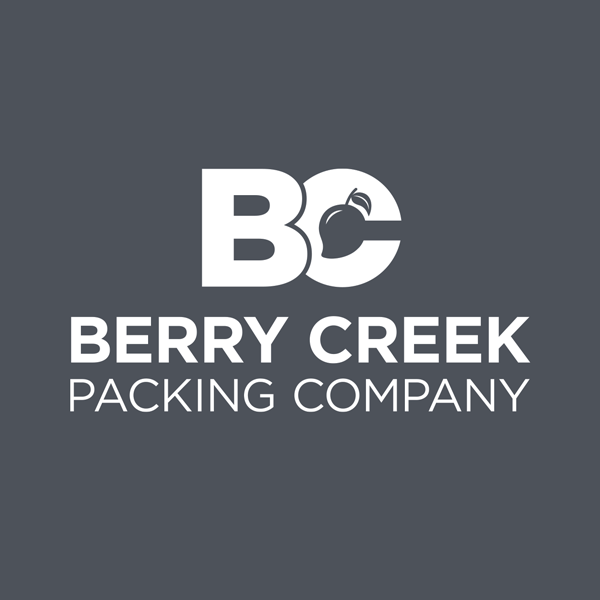 Red Rich Fruits partners with mango grower, Wayne Quach, to establish the Berry Creek Orchards and Berry Creek Packing Company. 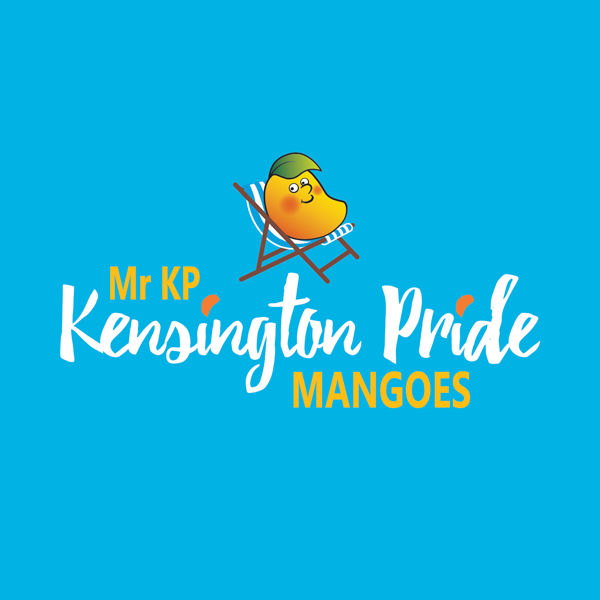 Mr KP Mangoes, a proprietary line of high quality Kensington Pride mangoes, are launched as a trade brand the following year. Mr KP Mangoes is launched as a consumer brand. 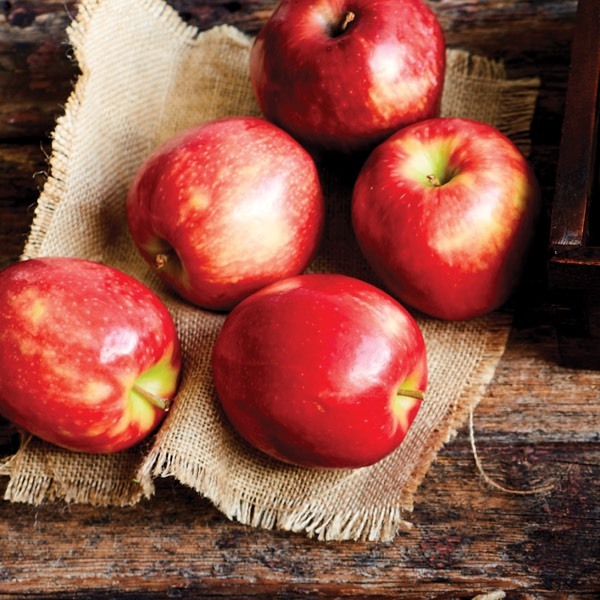 Red Rich Fruits is a finalist for the Coles ‘Supplier Rising Star’ award. Check out our extended timeline for more information. 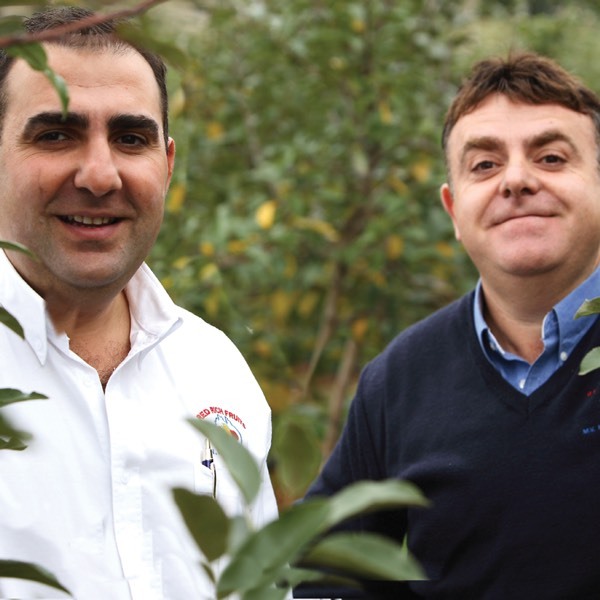 Red Rich Fruits have a team of loyal and dedicated staff committed to quality, reliability and customer satisfaction. Our customer-focused and driven sales approach, combined with our industry and consumer knowledge, experience and expertise, are second to none — allowing us to support our supply partners across the value chain to build their competitive advantage. 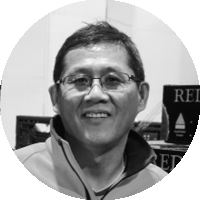 Dedicating his life’s work to the family business, Joe is a respected industry figure and leader of the Red Rich Fruits Management Team and Board of Directors. 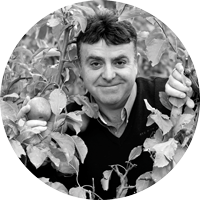 Growing up working in the Red Rich Fruits orchards, Michael identifies growth opportunities and drives business expansion for the Victorian arm of the business. 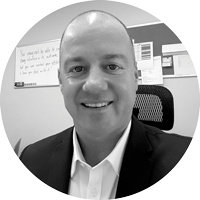 Matt identifies and manages growth opportunities to drive business expansion for the New South Wales arm of the business and its joint ventures. 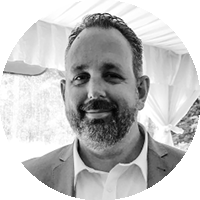 A valued team member since 2005, Rees oversees day-to-day operations of overall business activities. 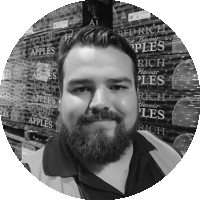 With a career built in horticulture and grocery, Dwayne manages profitability, productivity and people for the New South Wales arm of the business. 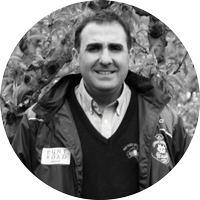 With extensive experience across many facets of the business, Tim is now bringing his expertise to farming operations. 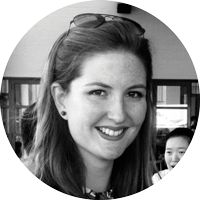 Erin manages the marketing, communications, and brand development for Red Rich Fruits, JV partners, and new product lines. 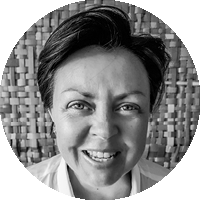 Working with our supply partners across Australia, Michelle manages procurement and development of new domestic supply partnerships. 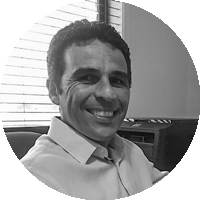 Jorge manages the office and administration at our Sydney Markets site, and finances for the NSW business. He acts as intermediary between our Market and Eastern Creek sites. 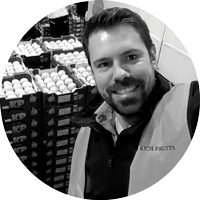 Nick ensures orders are delivered on time and that stock is accounted for, as well as controlling assets for these orders. Mat works closely with our retail partners, communicating relevant information to the correct people to ensure orders are met. 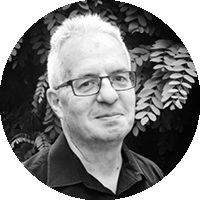 Richard plans, coordinates, and directs our quality assurance program designed to ensure quality production of products consistent with established standards. Contact Red Rich Fruits today to speak directly with one of our team members.